Goundar Shipping Limited will welcome its newest vessel Lomaiviti Princess VI on Monday April 15. According to a statement by the Shipping company, Lomaiviti Princess VI has left Korea and will be arriving in Fiji next week,” the statement read. With five vessels currently operating in its fleet, Goundar Shipping Limited said this addition will boost inter-island services in the country. Goundar Shipping Limited operates five ro-ro (roll on/roll off) passenger vessels. 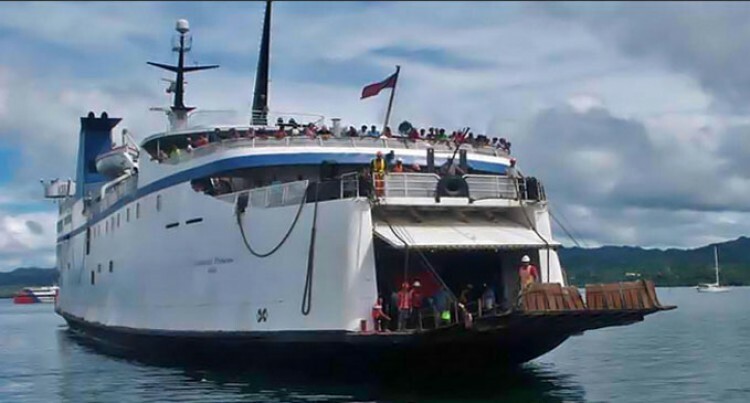 It is based in Walu Bay, Suva operating a weekly service to Savusavu and Taveuni, Kadavu, Lomaiviti and the Lau group.